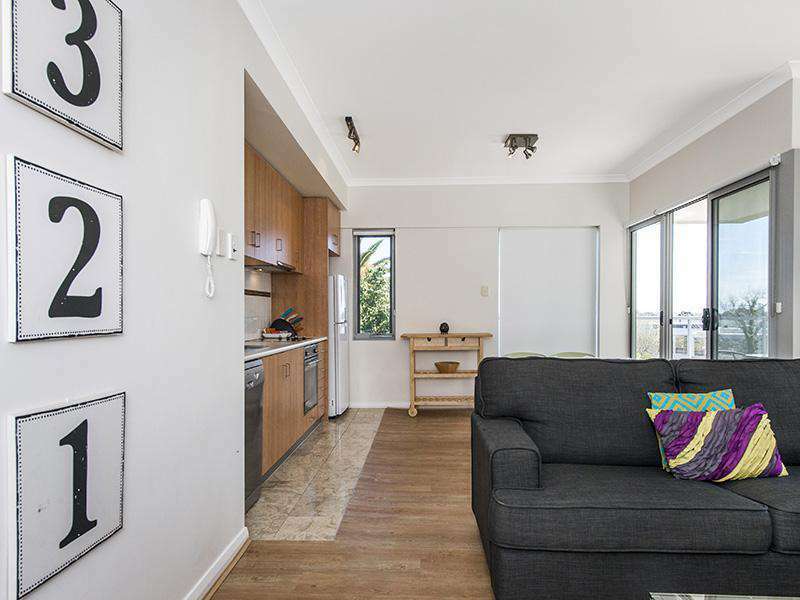 Stylish two bedroom executive apartment with large balcony. 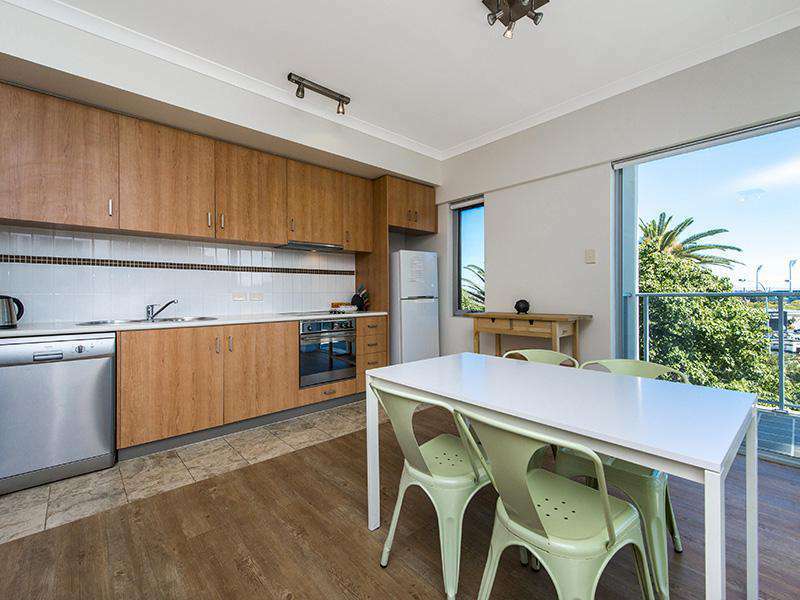 Situated in the West Perth business district, this freshly refurbished apartment has a modern spacious feel to it with lovely northern light and views over Subiaco from the large (35m) entertaining balcony. Conveniently located within the free transit zone. 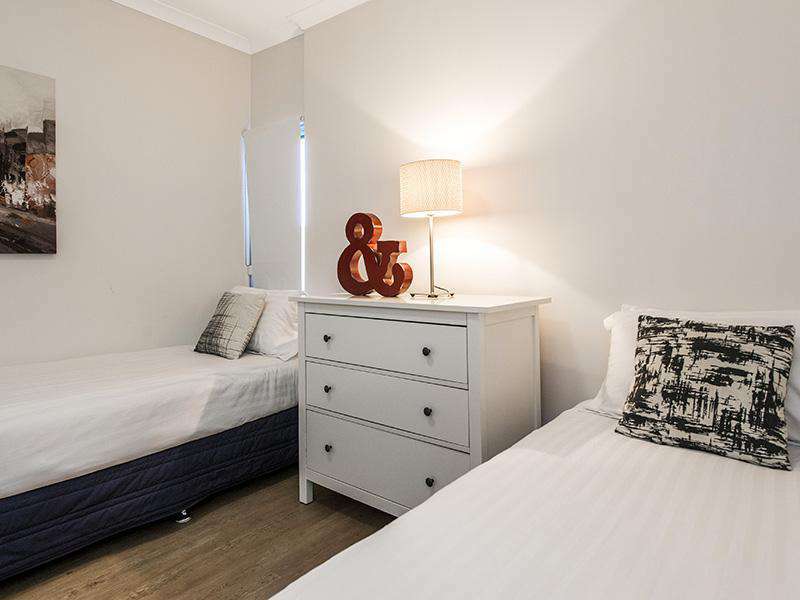 Accommodation consists of a queen bed in the master bedroom and twin single beds in bedroom 2 that can be converted to a king bed on request. 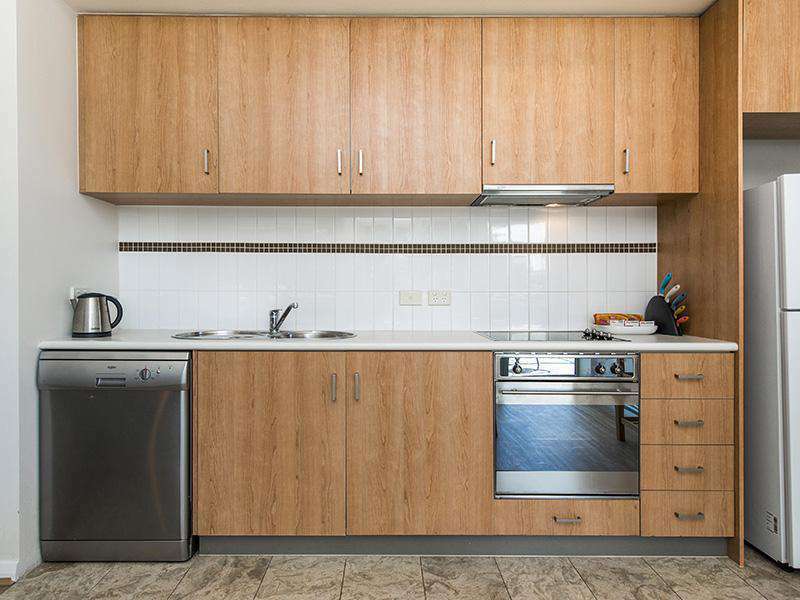 There is a modern kitchen and a large dining/ lounge. 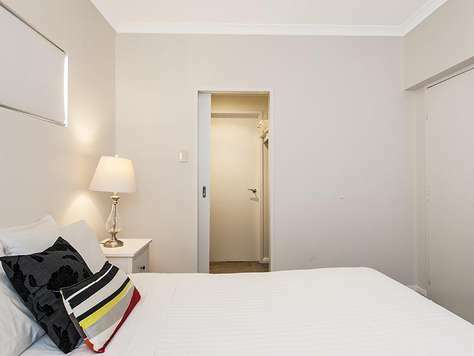 In addition, there is reverse cycle air conditioning in both the lounge and master bedroom for your comfort. The apartment is accessible by lift. "Just wanted to let you know that Carlos loved the apartment. The location was fantastic, the apartment was beautiful, and your service was amazing. 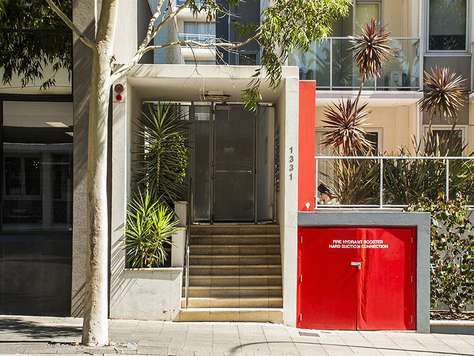 "Great location at the top of Hay Street, overlooking the intersection of Hay and Thomas St and essentially right at the Princess Margaret Hospital. We liked: 1. Location: close to PMH. Close to nice cafes (eg. Bacetto) and restaurants/bars (eg. Mayfair Lane pub or Gordon St Garage). Parks for kids nearby. Buses nearby. 2. Host: good communicator 3. Bedding: nice beds, pillows and linen. 4. Provisions: plenty of provisions for eating, cooking and cleaning." "The property is strategically located. 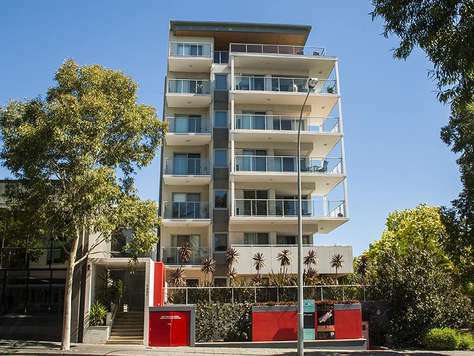 I am satisfied with the facilities provided in the apartment." I would definatley recommend this place to anyone." "Great spot and lovely outlook and balcony. Well-appointed and well laid out." 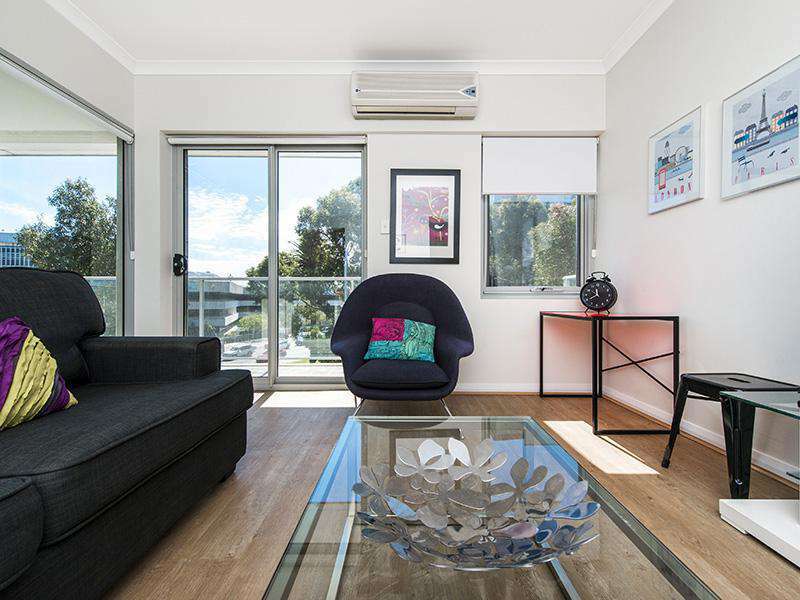 "The apartment was very clean and tidy and in a great location within West Perth. Close to amenities and our office facilities. Nothing was too much trouble from the owner and we were kept up to date with the booking at all times." 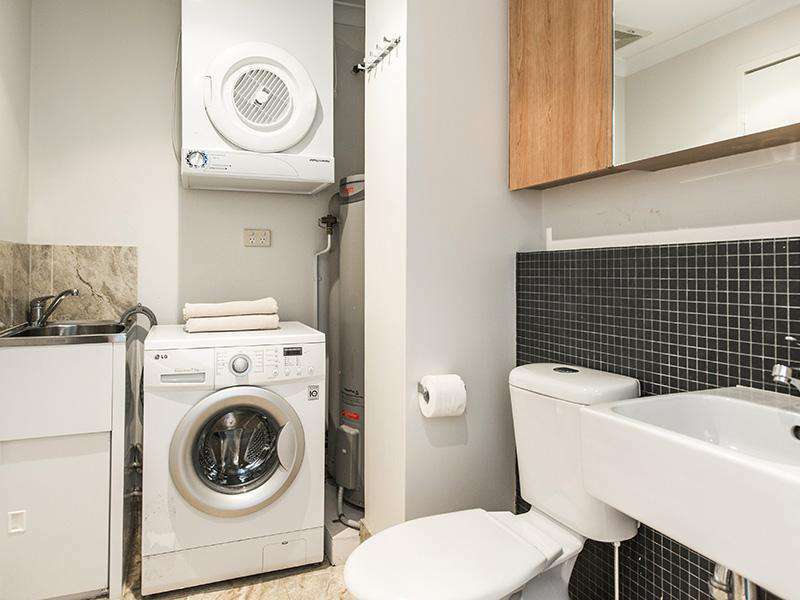 "Very comfortable, tidy and clean. 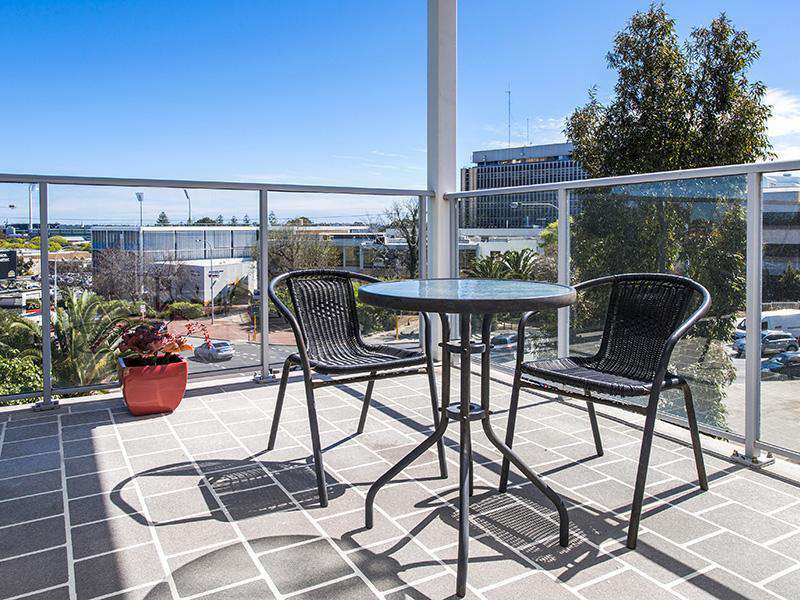 Excellent location and has a fantastic terrace. Lots of natural light." "We love this apartment! It has provided a lovely end to a wonderful stay in Perth. We found it very clean and it had everything we needed. It' well set up in terms of cooking stuff and it is lovely and warm with the northern light. It actually exceeded our expectations. The photos on the website could not give an idea of the spaciousness of it and the comfort. 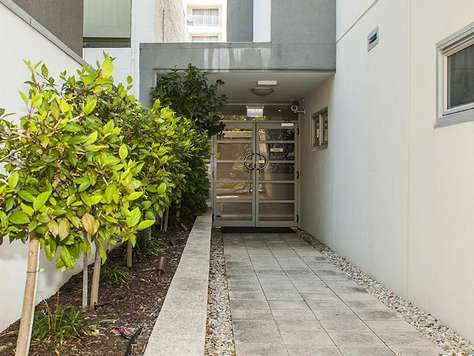 The location is also great with access the the CAT and the city within walking distance. 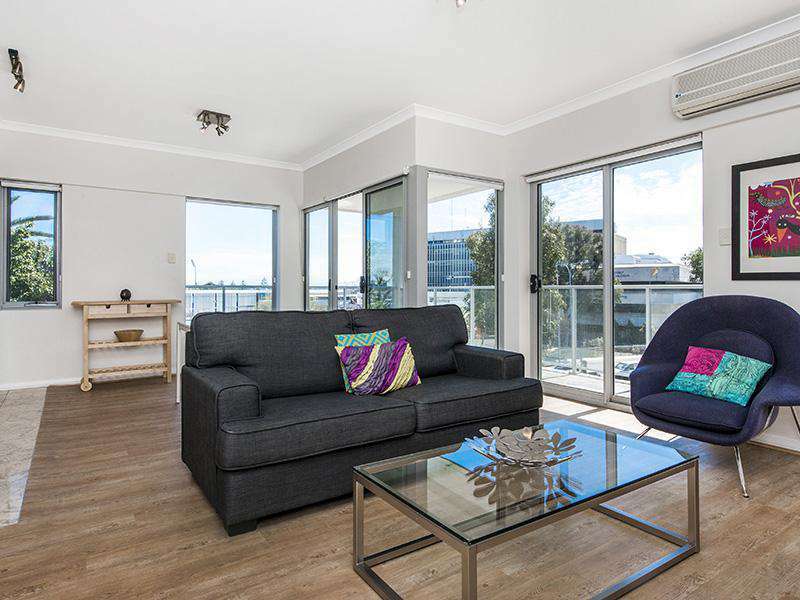 We will definitely recommend it to others coming to Perth." 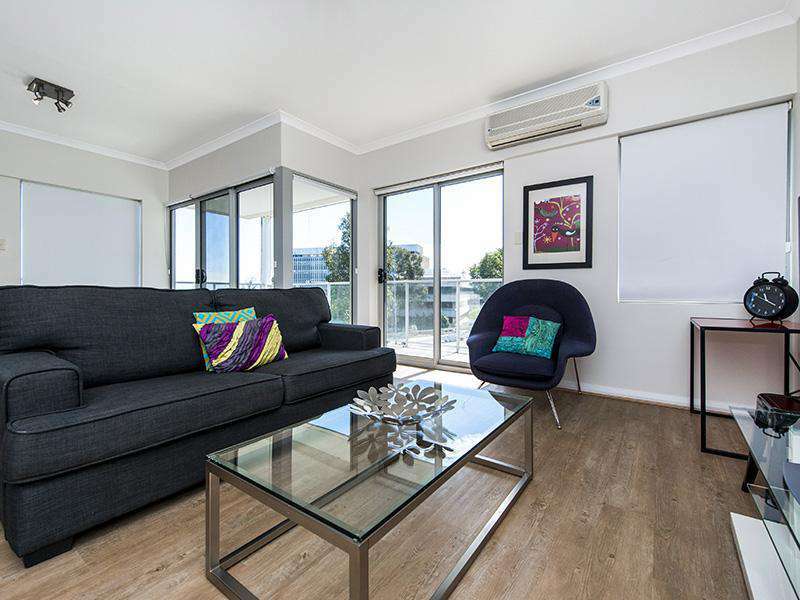 "Just wanted to send a short note of thanks for the lovely stay we had there and that we will definitely check out staywest apartments again on our next visit to perth." 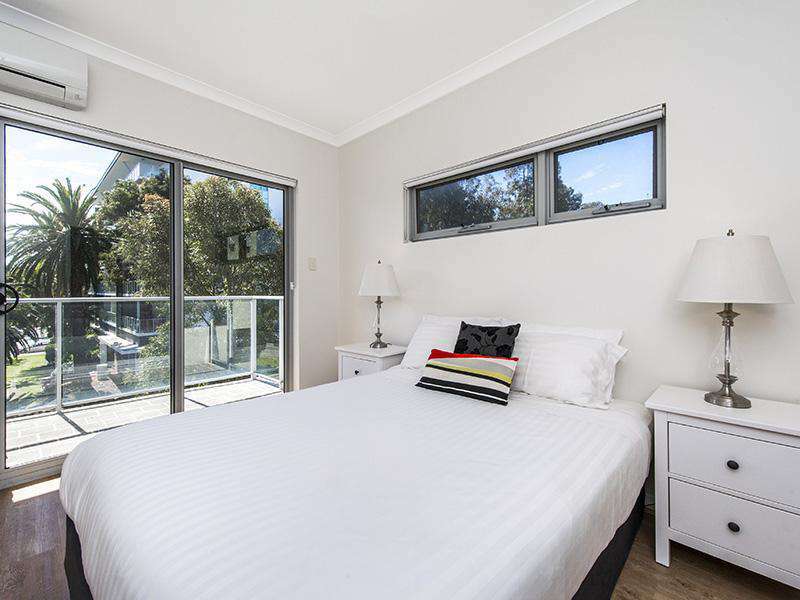 "Excellent accommodation in a super convenient location." "We had a fantastic stay and would love to come back again. " 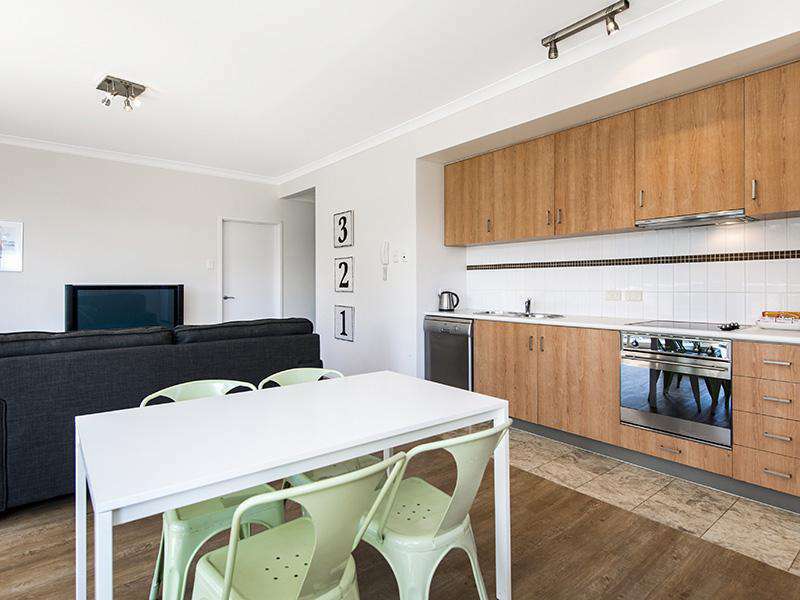 "I had a wonderful time staying here at Staywest Apartment. It's in the city centre so it makes me easier to travel around and the accommodation is worth the money spent..thanks." "Overall a great stay, very good service." 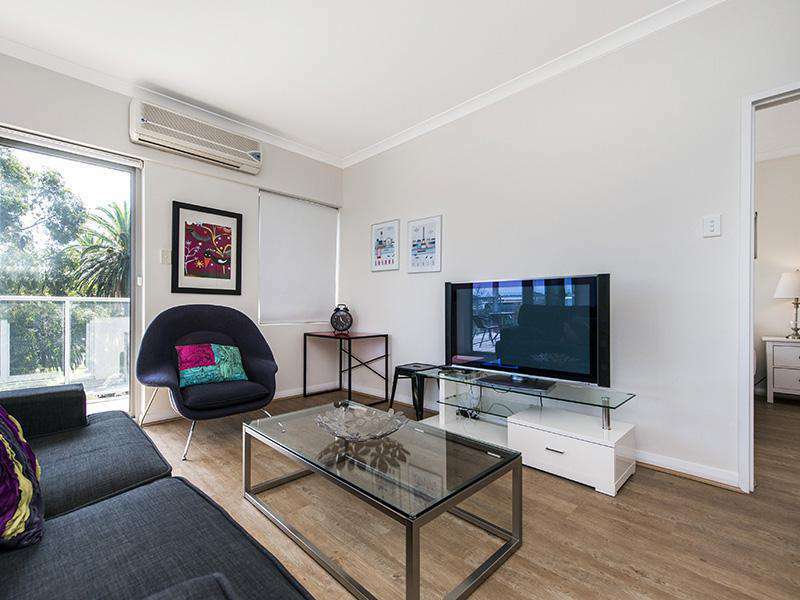 "Bright & modern apartment with a very convenient location close to Perth city and Subiaco." 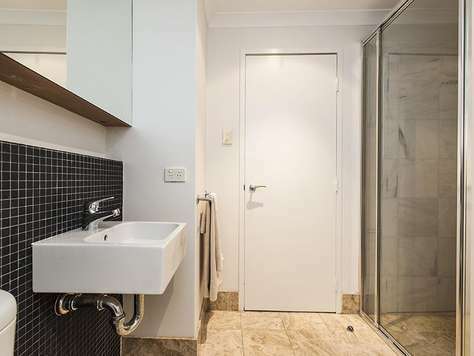 "A terrific executive apartment in a great inner city location."